Karndean features stone and wood effect vinyl flooring. The Karndean vinyl is superb and the company goes to great lengths to make the flooring look completely natural – and it works. We fit many floors with Karndean vinyl and customers often say how people think their floor is real wood or stone. 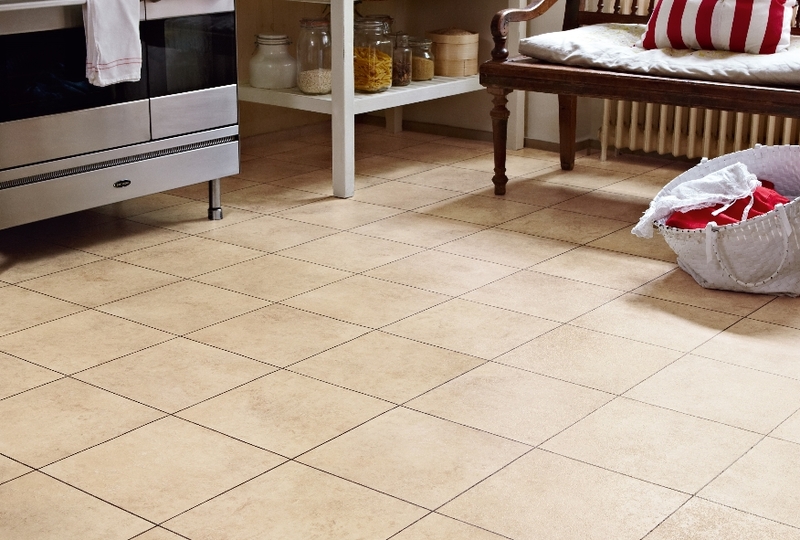 Karndean is a soft material and it is a warmer kind of vinyl; not having that cold to the skin touch that some vinyl floors have. Karndean Design flooring guarantees their product for up to 20 years – proving how durable and versatile their product is. Amtico comes in a huge variety of designs including stone effect, natural stone effect, wood effect and abstract designs. Luxury vinyl tiles bringing colour, depth and fun to any home. 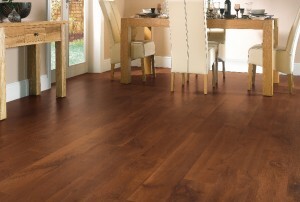 Wood effect offers such a rustic charm to a home without the huge expense to buy actual wood flooring. Stone effect vinyl makes a home look regal and grand and even more so if our customers choose a slate, marble or granite effect. Some suppliers even offer the ability to choose stone effect with special strips that look like grouting which give the flooring a more natural look. Abstract vinyl is for those looking to make a statement or with bolder tastes. This flooring is cutting edge and either throws a twist on the more traditional flooring effects or just breaks all the traditional rules and goes completely abstract. Effects can be colour, shimmers and even a metallic appearance. Amtico has won numerous awards for its designs and innovations and truly is a design hub, offering more than 4,000 design choices. Stone and wood effect flooring are PolyFlor’s specialities. The vinyl is used in a huge variety of buildings including hospitals and medical facilities, commercial buildings, educational facilities, retail, leisure, transport and within the home. When it comes to fitting PolyFlor vinyl, Colonia and Camaro have become household names but PolyFlor have recently developed a new range of vinyl flooring; Secura. There is huge versatility when it comes to design as PolyFlor can be designed to individual tastes and their water jet cutting means all shapes can be achieved. With all types of luxury vinyl flooring, we can advise on the manufacturer which could best suit your needs, we can help with negotiating prices and we can fit this flooring accurately and with excellence. We will collect the vinyl should you wish. 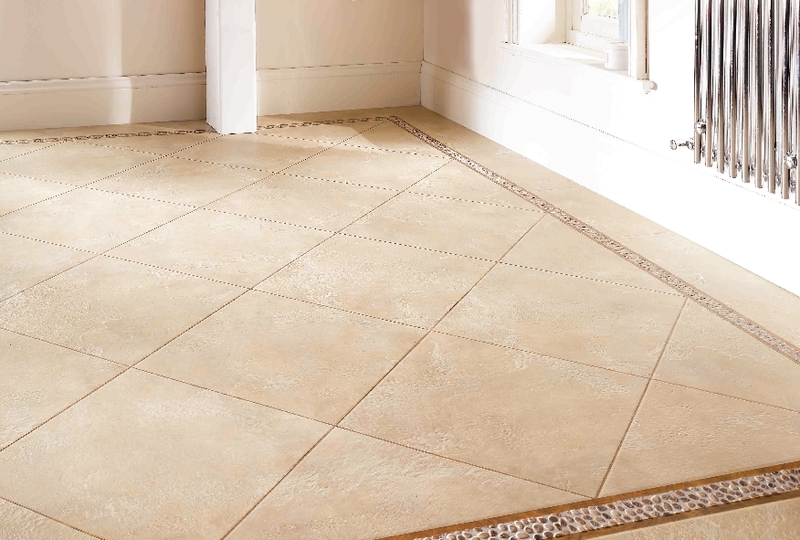 Just click on the links to find out more about our skills and what additional products we offer our Sussex luxury vinyl tile clients.